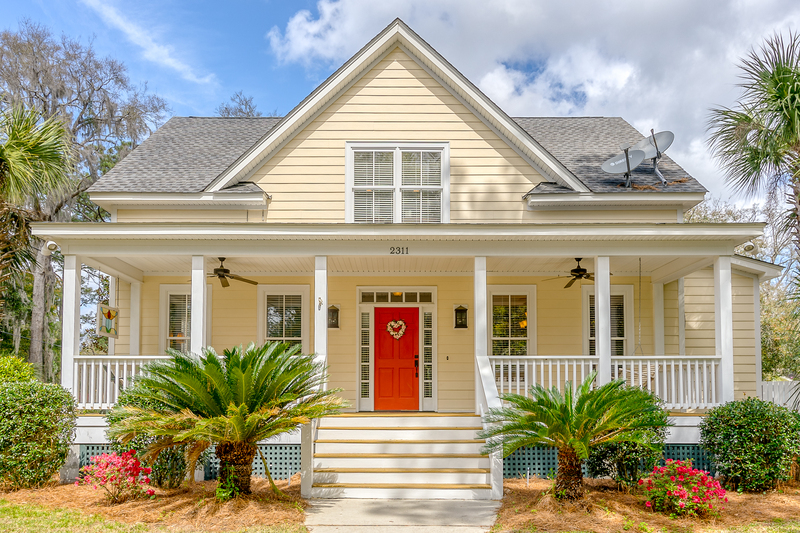 Posted on March 19, 2019 - 11:27 AM by CENTURY 21 Carolina Realty, Inc.
Our home has so many features that make it a wonderful place to live. The location is ideal. We are a block from the beautiful Spanish Moss Trail which offers opportunities for physical and mental renewal. In two minutes, you can reach Beaufort’s Bay Street by car where shopping and dining choices are plentiful. In less than five minutes, one can find grocery stores, drug stores, doctors’ offices, the LifeFit Center, the YMCA, and the Beaufort Memorial Hospital. The neighborhood is quiet and safe with friendly neighbors. Inside our home, the open space between the kitchen, great room and dining room creates a comfortable atmosphere. The master bedroom is on the main floor with an adjoining, spacious bathroom, two features we searched for when we were house shopping. Storage areas are plentiful. We have entertained large groups here as well as small ones. Guests or family who visit and stay in the upstairs area enjoy the large bedrooms, the quiet spaces for reading or the play area for grandchildren. On summer evenings, the screened in porch stretching across the back of the house is a favorite for the adults, occupying the rocking chairs, sipping lemonade. The grandchildren naturally head to the front porch for the swing as they glide to the chorus of the cicadas at sunset.